Check out the opportunities to own in Copper Ridge in New Braunfels, TX! 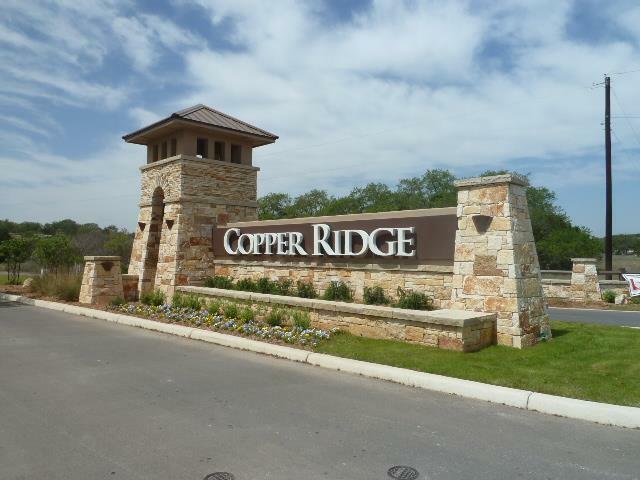 Copper Ridge, located 5 miles from New Braunfels, is the ONLY gated and guarded community around. 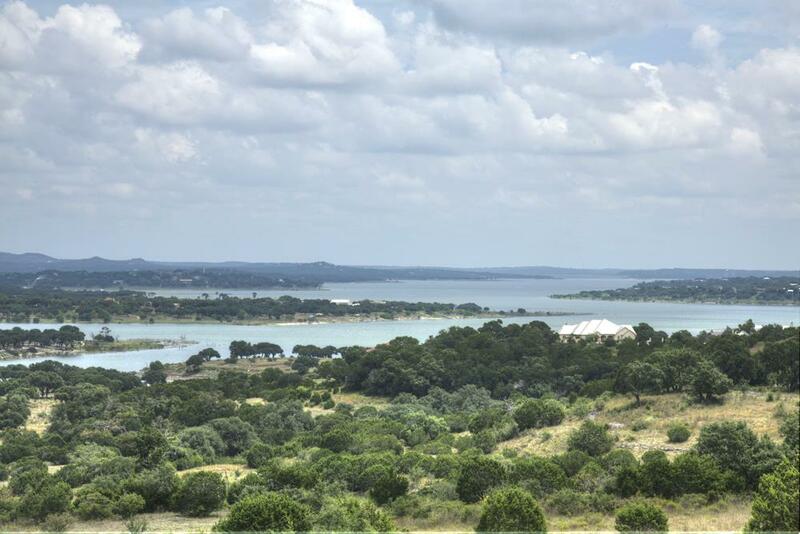 Offering 1-2 acre home sites with huge hill country views off"The Ridge" of Copper Ridge. Great place to call home!